Architectural Masterpiece on 65 feet of prime Malibu Rd with 6 bedrooms and 6.5 baths. This creation of art is designed by John Staff AIA. 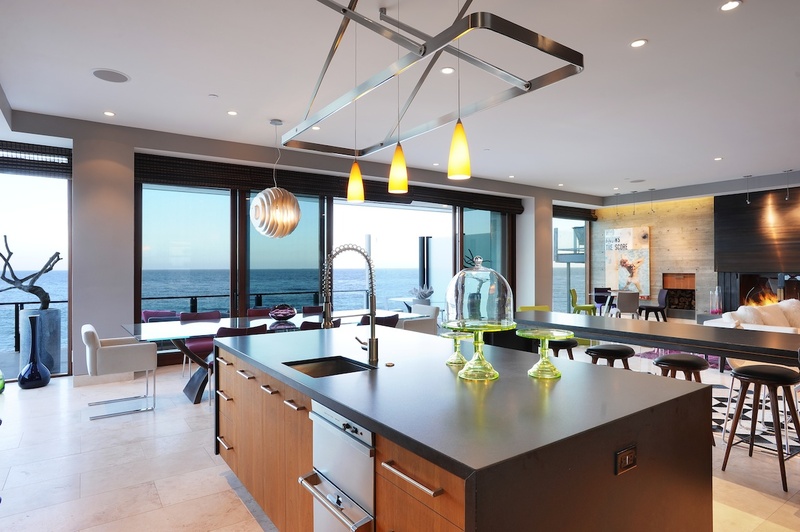 Seamless flow from expansive great room, with dining room and kitchen out to the blue Pacific. 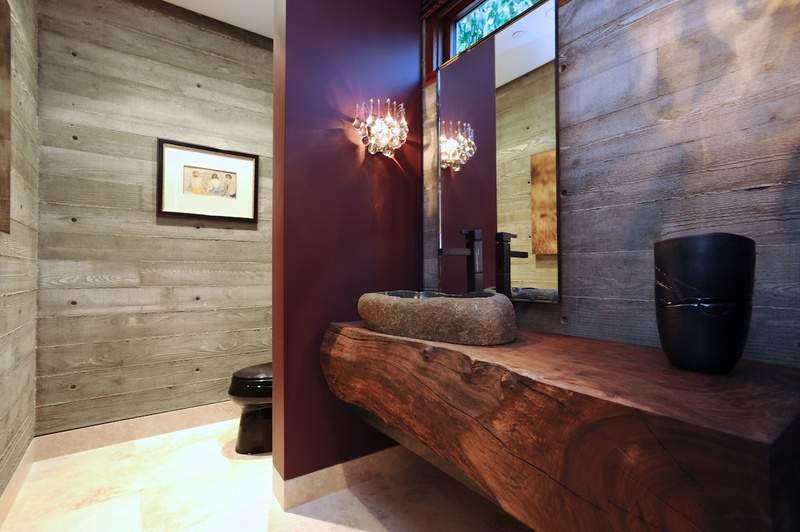 Dramatic walls of concrete and glass enhanced with exotic woods and natural stone finishes throughout the home.Oceanfront Master suite with luxurious spa bath. Five additional en suite bedrooms. Smart house with flat panel TVs throughout, heated floors on first level. Three outdoor patios to entertain, including lower beach deck with BBQ and privacy that leads to your own sandy beach. 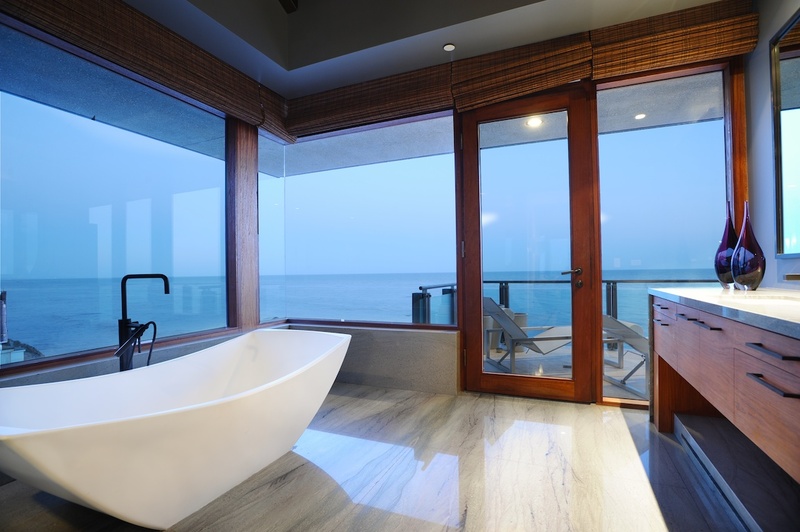 This is truly the finest beach house available in Malibu.Co-listed with Caroline Lindqvist.